Murrieta Day Spa offers its spa facilities in hosting your next spa event. From small gatherings or meetings with mini-spa treatments, to a bachelorette party, to renting out the entire spa for the evening, to weekend mini-spa destination retreats, Murrieta Day Spa Events Team will cater to your party’s needs. 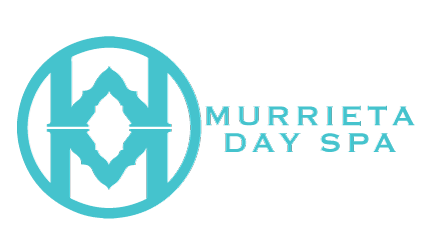 Whether you are bonding with friends or impressing a business client, Murrieta Day Spa will help you with catering options and scheduling coordination so that you can relax. Spacious outdoor event space available. Or, rent out the entire spa! All 19 treatment rooms at your service. Full range of spa services for your event including massage, skincare & more. Catering available upon request. If applicable, what date are you wanting to reserve?